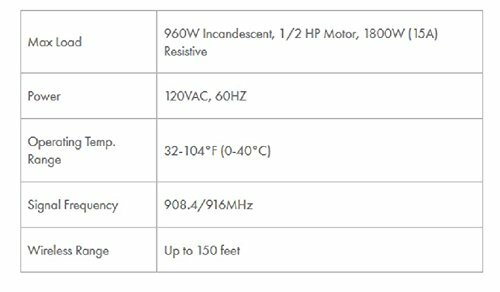 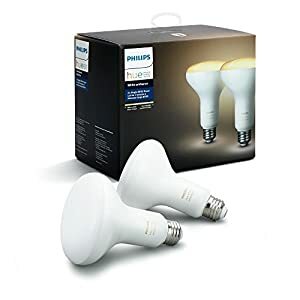 Wireless scheduling, control & adjustment of the brightness of any hard-wired, dimmable, incandescent light; Not compatible with LED and CFL bulbs. 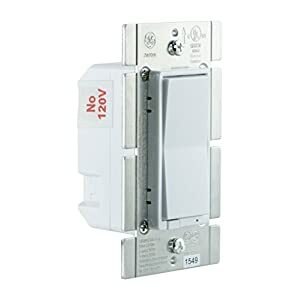 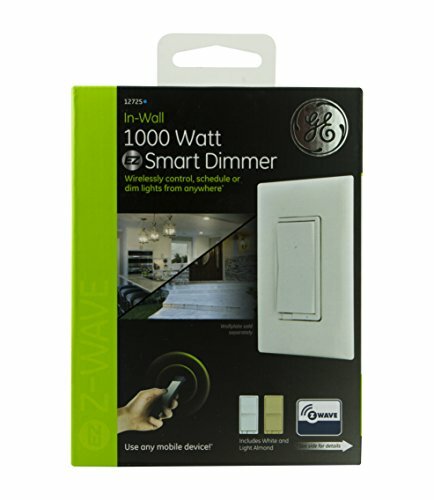 For LED and CFL bulbs, see GE Z-Wave Smart Dimmer 12724. 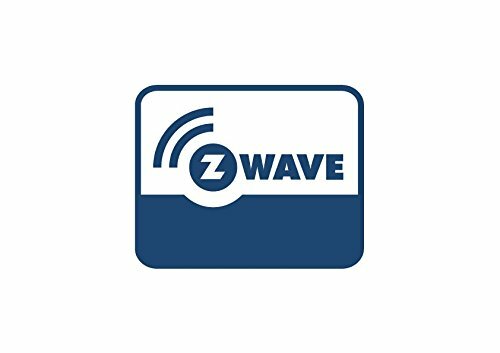 Schedules timed events with custom scenes – can be controlled & dimmed from anywhere with a smartphone, tablet, PC or Z-Wave remote. 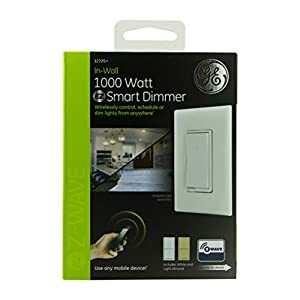 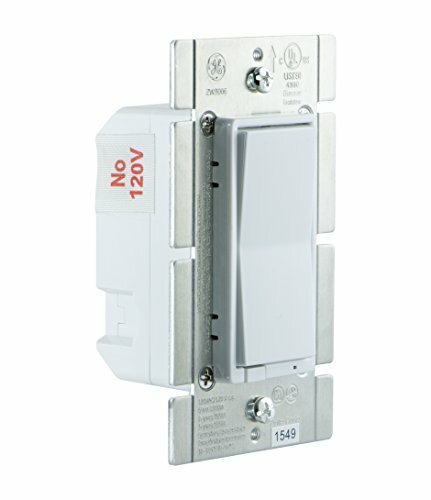 Transform any home into a smart home with the GE Z-Wave 1,000-Watt In-Wall Smart Dimmer Switch. 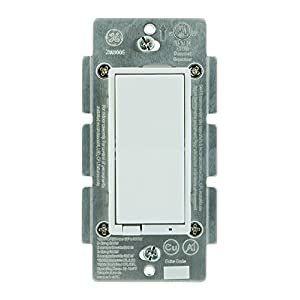 The dimmer allows you to wirelessly schedule, control and adjust the brightness of any hard-wired, dimmable incandescent light in your home from anywhere. 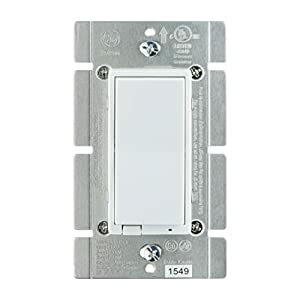 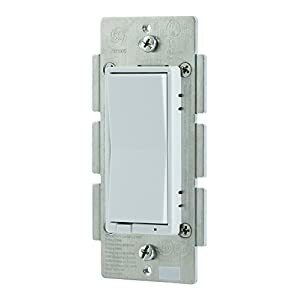 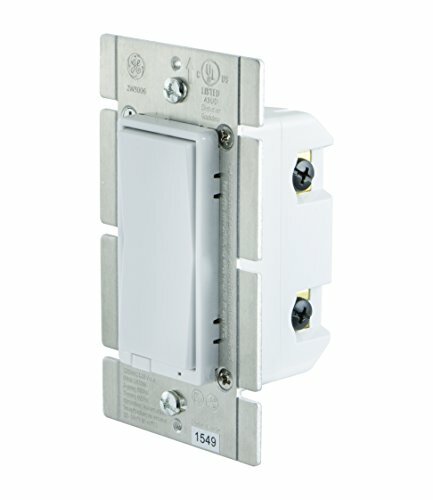 Replace your current light switch to provide Z-Wave wireless and in-wall control of your lighting. 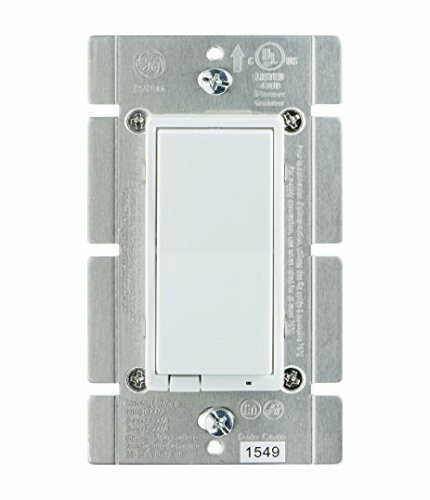 The smart dimmer is great for customizing the lighting output of high-output incandescent can or spot lights. 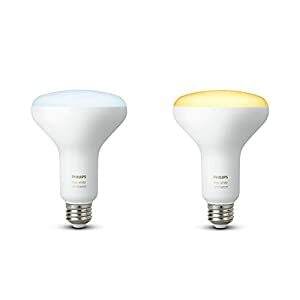 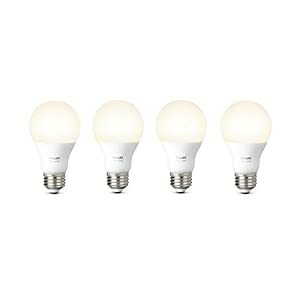 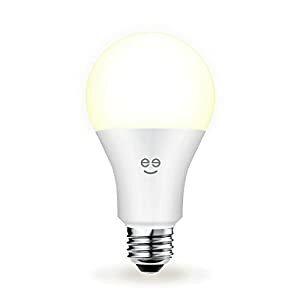 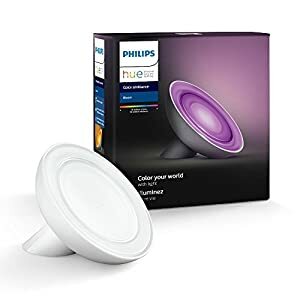 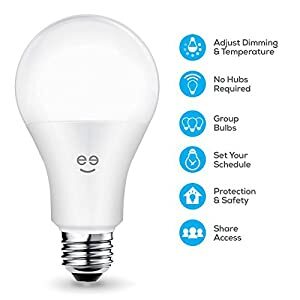 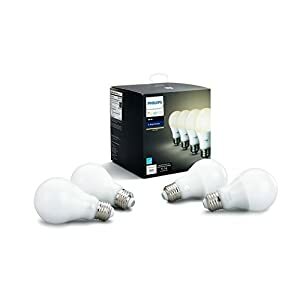 It provides ultimate flexibility for your home lighting without requiring a neutral wire, and its full-range dimmability helps to cut energy costs and extend the life of bulbs. 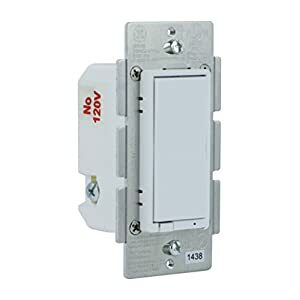 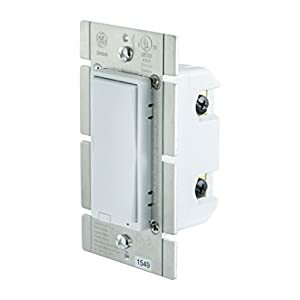 It requires in-wall installation with hardwired connections and offers full control from smartphones, tablets, PCs and Z-Wave-enabled wireless remotes. 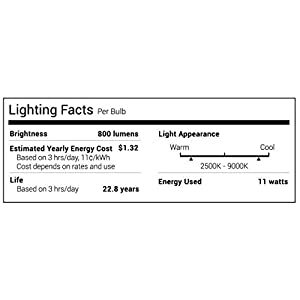 Take control of your home lighting with this smart lighting control. 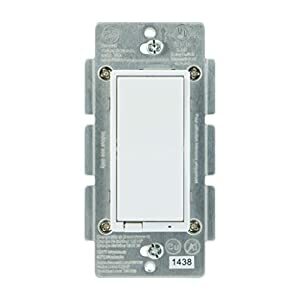 Can be controlled in groups of multiple lights or used to create dimmable ambient interior lighting scenes. 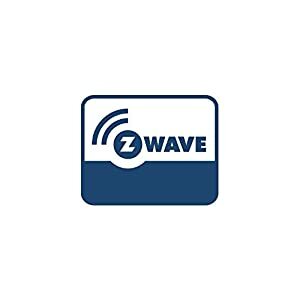 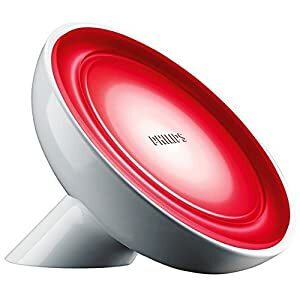 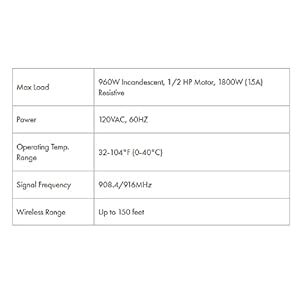 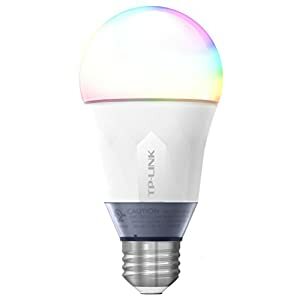 Compatible with the following Z-Wave certified Hubs: SmartThings, Pulse, Trane, Wink, Nexia, Honeywell, HomeSeer, Smart Security, Harmony Home Hub Extender, Vera, Connect and Iris. 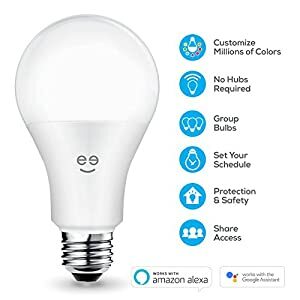 Works with Alexa for voice control (hub Required, Alexa device and hub sold separately). 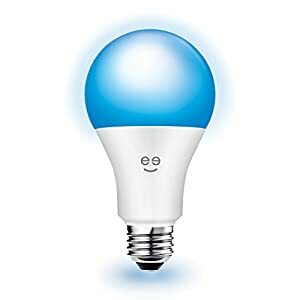 Also works with Google Home.